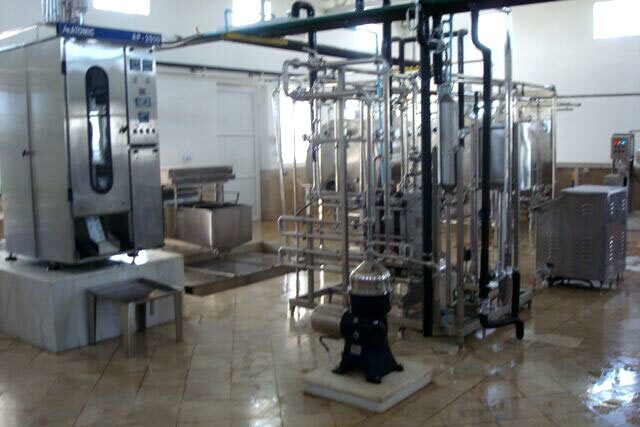 We offer a gamut of Pasteurizer Machines that is extensively used in dairy products manufacturing units. Various models of pasteurizers, offered by us, include floor mounted with duplex filter, skid mounted with simplex filter and palte pack with holding tube. 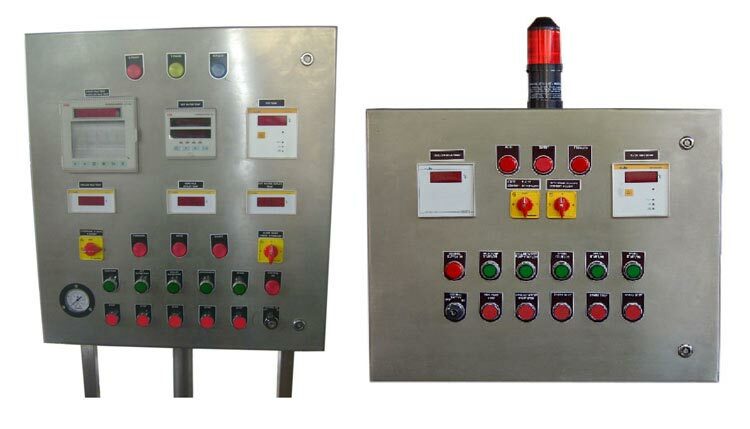 The control panel of these pasteurizers is available in automatic and semi automatic type. 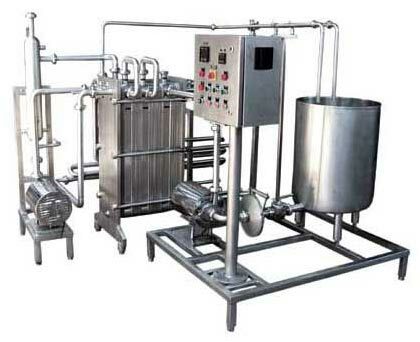 The pasteurizers, provided by us, are designed specifically on the concept of direct and indirect pasteurization. 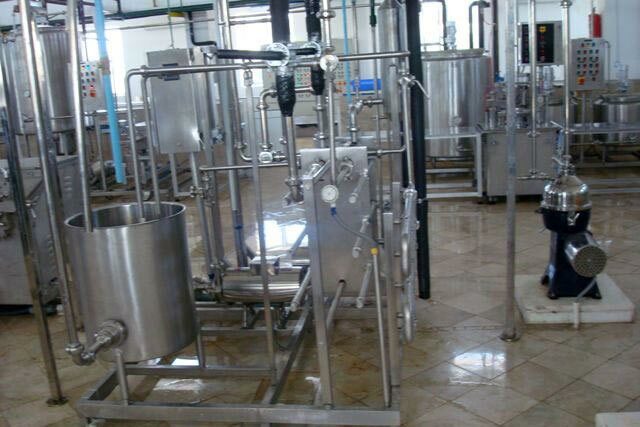 Buyers can avail Wholesale Dairy Farm Pasteurizers at pocket friendly price. 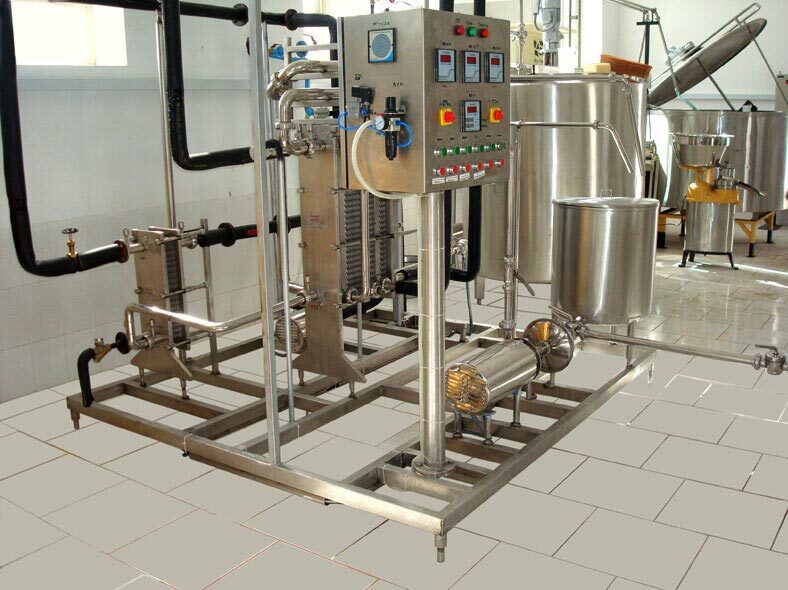 We have become a known name as one of the foremost Milk Pasteurizer Suppliers.